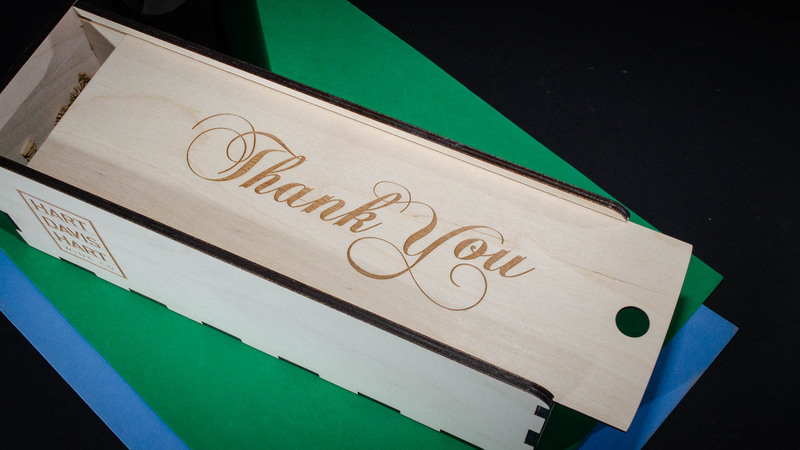 No payment is necessary until AFTER we design your wine box, and receive your approval. Then we will send you a secured payment link. We begin the build after your payment is made. All work is custom, and as such, no expressed warranties unless it’s our mistake.